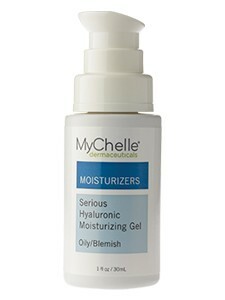 Fast-absorbing, lightweight gel that instantly boosts skin’s moisture levels for optimum hydration. Copper Mineral and amino acid Proline help to nourish skin and improve elasticity for a youthful complexion. Oil-free gel improves moisture retention and helps to nourish the skin. Directions: Apply two pumps to face and neck twice daily after cleansing for best results. Follow with sun protection in the morning. Vegetarian Cruelty-free Recyclable Clean Science. Professional Results.